We have to develop different ways of appearing & disappearing in a machine readable world including strategies for blocking face detection & thermal imaging, providing a creative resistance to large corporations or governments whose interests have dangerous implications for the personal #privacy. Fight mass #SurveillanceCapitalism by joining the #PrivateParty! The Bad Pupil - Through artistic practice, the #tallerestampa reflects on the discourse around #artificialintelligence. 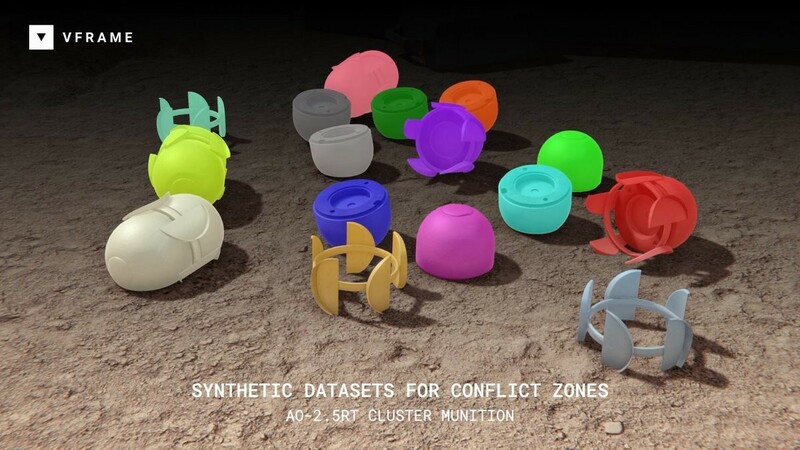 "If the world of #AI uses the metaphor of learning, what we need is to formulate a critical pedagogy." 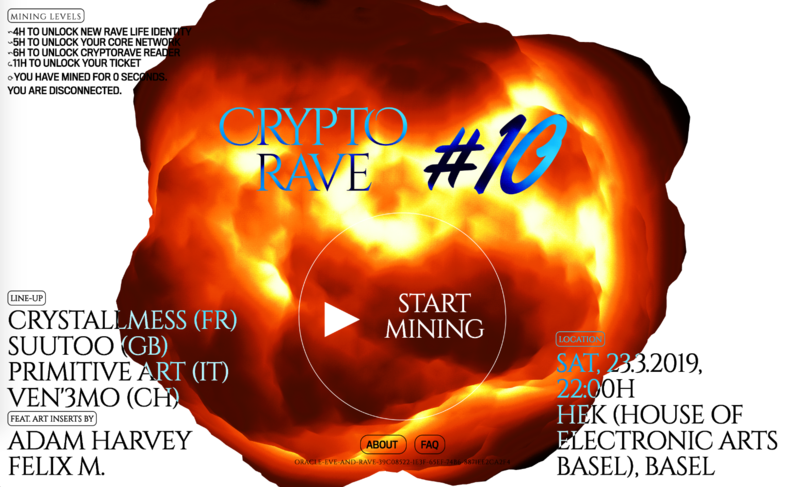 As part of the exhibition #SwissMediaArt https://www.hek.ch/programm/events/event/cryptorave/0/1552345200.html a #CRYPTORAVE #10 will take place at #HeK_Basel 👢 SAT, 23.3.2019, 22:00H v/ #OmskSocialClub & #bitnk (#konradrenner & #christoph_knoth) ..It&apos;s gonna be a massive #LARP! Horrible: #Whistleblower #ChelseaManning has been sent to jail for sticking up for press freedom and refusing to testify at a grand jury investigating #WikiLeaks.